Holy grail material. 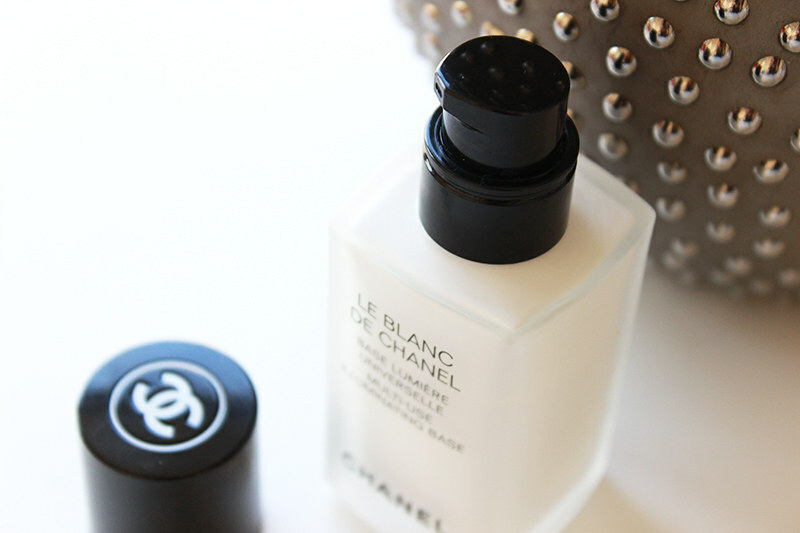 That's what the internet promises me about Chanel's Le Blanc. It's not just a primer, not just a highlighter and not only a base .. 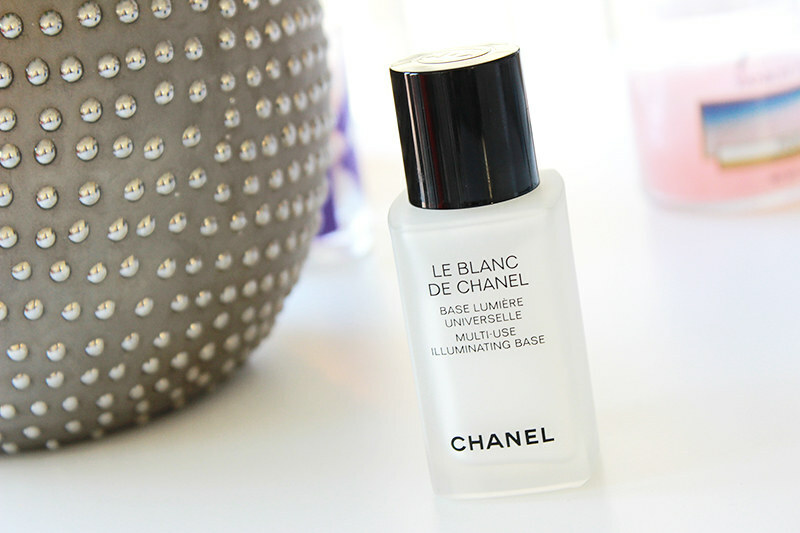 It's an all-around skin perfecting wonder product. I use it in a variety of different ways: on my cheekbones to highlight, on my whole face as an illuminating base, only on dry areas to soften the redness and get rid of patches and mixed in with my foundation for a long-lasting beautiful glow. And it works perfectly for all those purposes! This isn't another all-in-one promise, but one of those products that actually is multi-use and will make you glow. Seriously. This has been a little love affair in the making during the past few months. You saw and read about Le Blanc on the blog already here, here and here. My skin is not perfect - far from it. But this does take me better places. 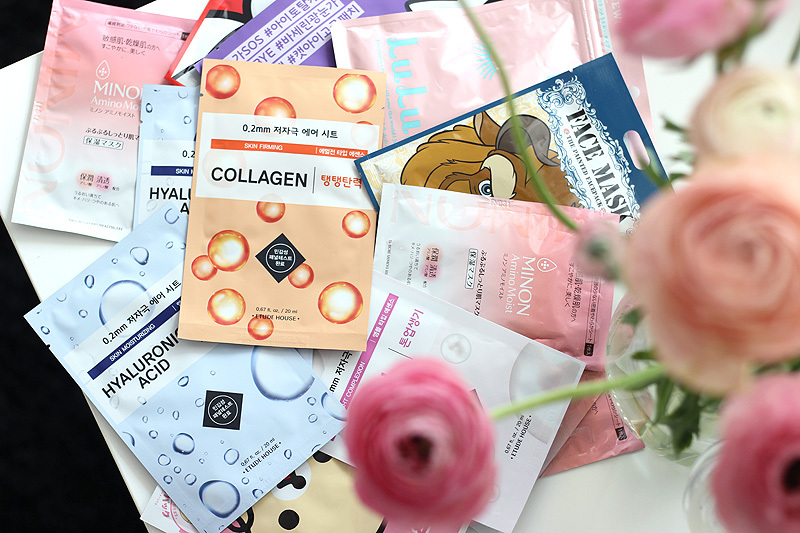 Especially during Winter time skin tends to turn a little dull due to heating and lack of sun, so any pick-me-up is a welcome gift. 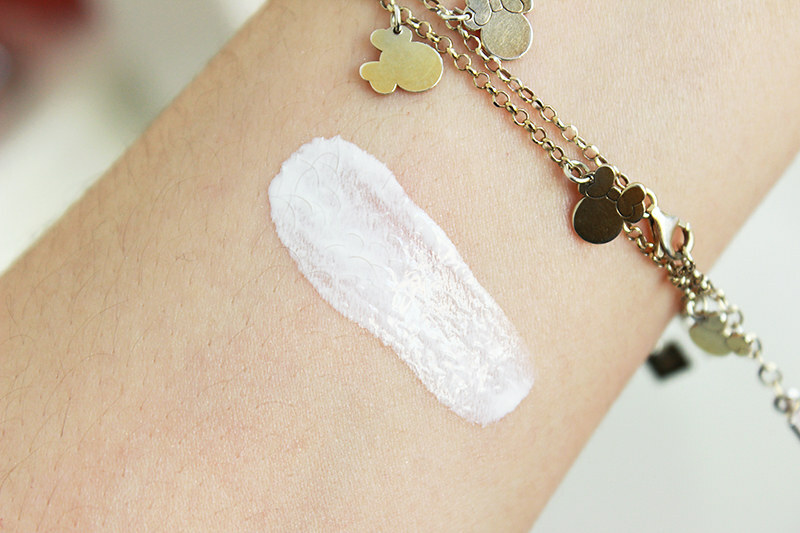 It looks like quite a pigmented white fluid when you pump a little out of the bottle, but no need to worry: it sheers out beautifully onto the skin and perfects, but doesn't cover. I would say that if you don't have any acne or only some minor redness, you could well pull off wearing this on its own. It smoothes out the skin and reduces the look of enlarged pores where you might have any. 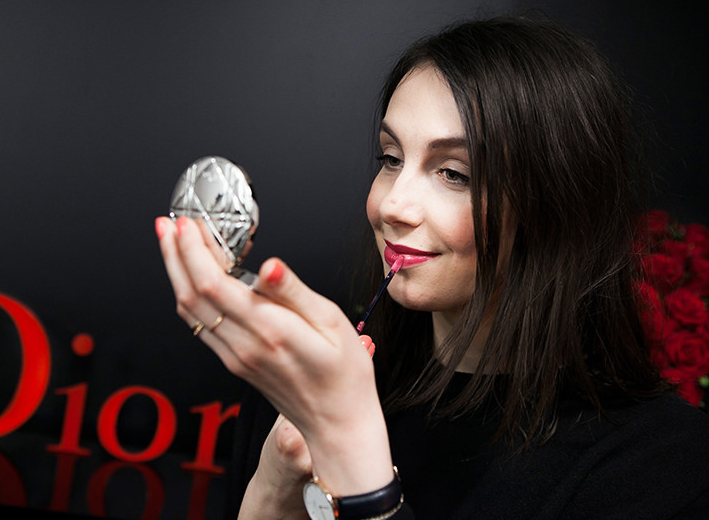 It does make you a little more pale than your usual skin colour, so bronzer might definitely be needed! My favourite way to wear this though is on my cheekbones as a beautiful highlighter and around my nose area to reduce patchiness. It's just the perfect remedy! This used to exist without a pump and came with a little spatula to scoop out product, but luckily the newer bottles now come with a handy pump. No more messing around with too much or too little product!